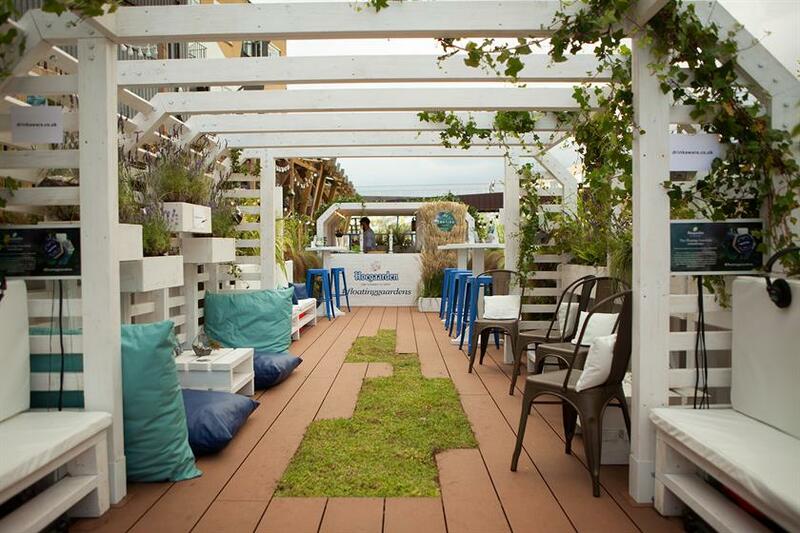 Belgian beer brand Hoegaarden's 'floating gaarden' will offer consumers a multi-sensory taste experience to highlight the beer's natural ingredients. 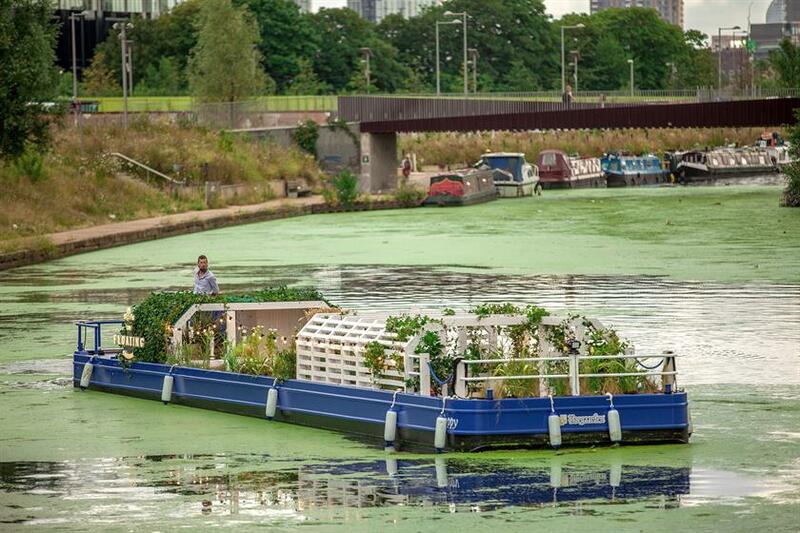 The pop-up barge bar will roam the canals of the city from 30 July to 21 August and will be docked in the East End, at Hackney Wick’s Number 90 Bar & Kitchen, during the week. The immersive experience has been designed by agency Momentum Worldwide to challenge the senses and celebrate the beer and its natural elements. Guests will be able to control how their drink tastes with a soundscape unique to the brand created in collaboration with Sound And Meaning and Oxford Universities experimental physiology cross model research laboratory. Isabelle Maratier, European marketing manager at Hoegaarden, said: "It will give individuals the opportunity to experience our beer, which is full of natural ingredients, while surrounded by nature. 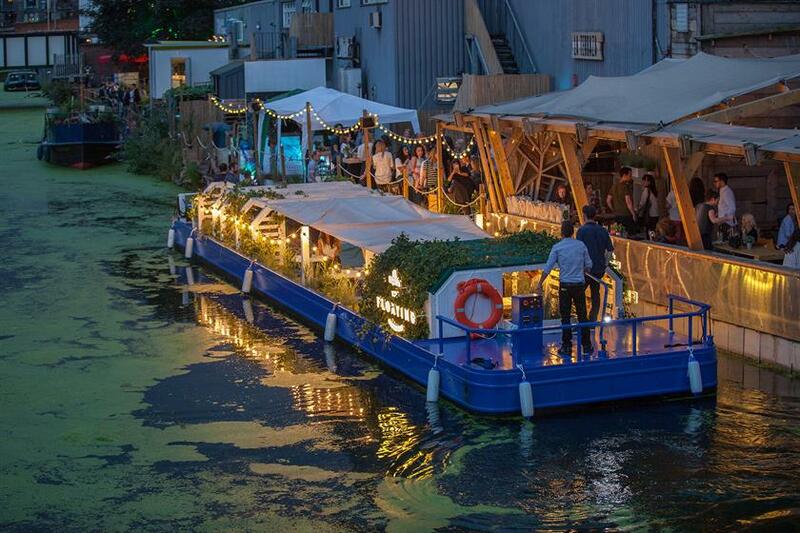 "Momentum Worldwide have shown us how to take immersion to the next level, giving our customers the chance to enjoy new delights and discoveries and adds a little flavour to everyday London life through our summertime haven." Mike Kettles, executive creative director at Momentum Worldwide, added: "Watching our creative concept being brought to life by top craftsmen has been an amazing experience. Momentum are hugely proud to be given the opportunity to conceptualise, design, build and deliver such an incredible creative concept for a brand of the stature of Hoegaarden."